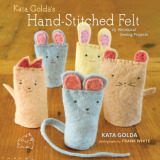 The past week's theme for me has been "close to home", and so I thought I'd use this week's blog post to celebrate all of the local events that are brewing in Kata Golda's world. A friend who stopped by my studio asked which items are turning out to be most popular. 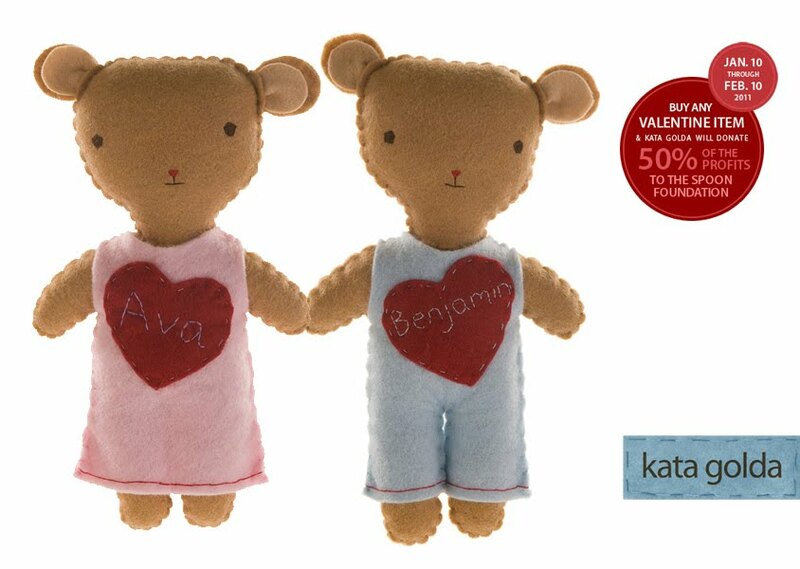 The Valentine's Day stuffed companion bear (shown below) is always a big hit, as I can easily personalize it with a child's name. But as shown by the growing stack on my work table, my folded Valentine cards (shown above), which are adorned with hand-stitched wool felt, are just as popular — especially if budget is a concern. Speaking of Portland, Modern Domestic has invited me back to teach more felt sewing workshops this Spring! Registration for the classes are not yet open, but I can tell you that they will happen in early April and will include cute spring-themed projects. Closer to home, a spontaneous visit to Seattle's Marigold & Mint recently resulted in a very pleasant outcome, and I'm pleased to announce that you will soon be able to find Kata Golda items in this charming organic flower and gift shop on Capitol Hill. I'll have more details to share in the coming weeks. 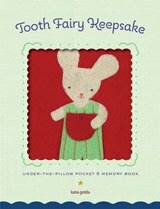 2/6/2011: Last day to place orders & receive by 2/14/11 via UPS Ground Shipping. 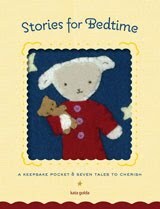 2/7/2011: Last day to place orders & receive by 2/14/11 via UPS 2-Day Air Shipping.